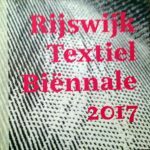 The fifth Rijswijk Textile Biennial will take place from 16 May to 24 September 2017. 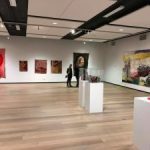 Twenty-four international artists will be showing their fibre art. 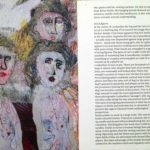 ‘Well-worn’ textile techniques like weaving, knitting and embroidery, combined with photography and digital processes, are used to express social and political themes, as well as personal stories. 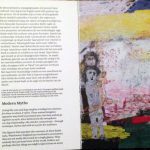 Powerful statements about oppression, terrorism, ageing and gender are wrapped in soft textiles. Art that poses questions. Questions that need not be answered right away. ‘Fabric’ for thought. 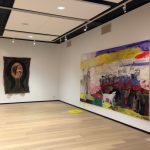 The Textile Biennials at Museum Rijswijk have grown into internationally renowned exhibitions in the world of fibre art. 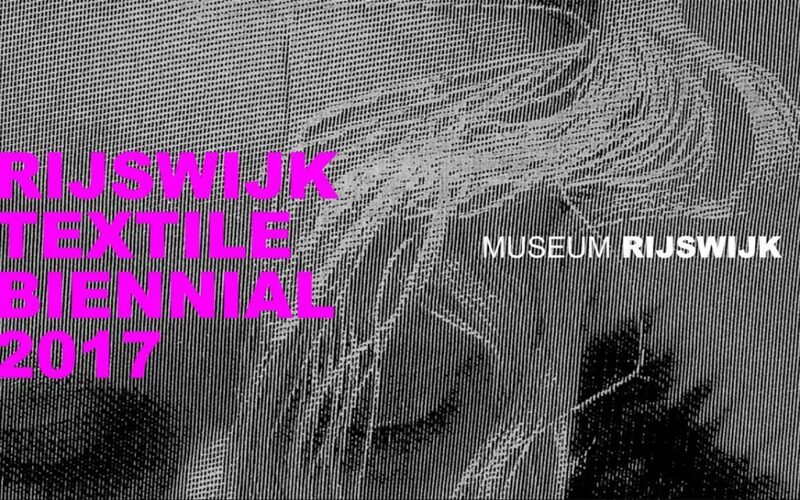 This fifth biennial is no exception. 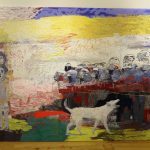 The selected artists are at the forefront in their innovative uses of fibre and textile to express powerful messages with potent imagery.